Socialist organisations were gaining momentum from the end of the 19(th) century and many public figures, government officials and members of the royal family were murdered. In 1881, Tsar Alexander II was killed by a suicide bomber. The Church of the Savior on Blood is the spot where this attack happened in Saint Petersburg. 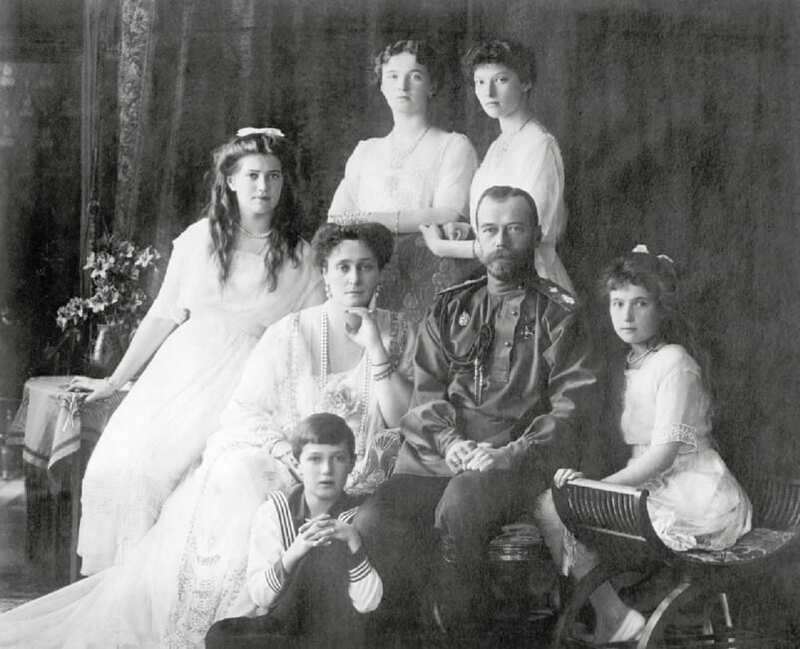 Under these circumstances, the Tsar realised that the country was at the verge of a cataclysmic revolution because he had no option but to take a number of steps towards constitutional liberal direction. The emperor and autocrat of Russia was forced to sign the establishment of the Imperial Duma (an elected assembly) which could not function properly because the First World War developed badly for Russia. There was no reason for Russia to involve in the war, but leaders, diplomats and 19(th) century alliances created a climate of large scale conflict. What happened to the Tsar and his family was a great tragedy, however what Hazrat Mirza Ghulam Ahmad(as) had prophesised was nothing short of miraculous and prophetic in accuracy. Hazrat Ahmad(as) predicted the agony and miserable plight of the Tsar during the time of great tribulation and catastrophe. This fulfilment confirmed the truth of the Promised Messiah(as). Previous Final Days of the Promised Messiah a.s.
Next An ardent lover of the Promised Messiah a.s. – Hazrat Amirul Momineen, Khalifatul Masih V a.a.